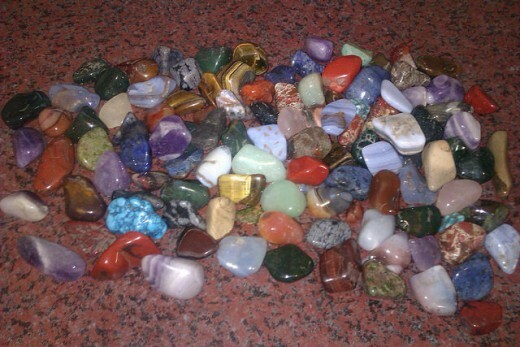 Crystals have been prized for thousands of years by those who understand their beneficial and healing qualities. 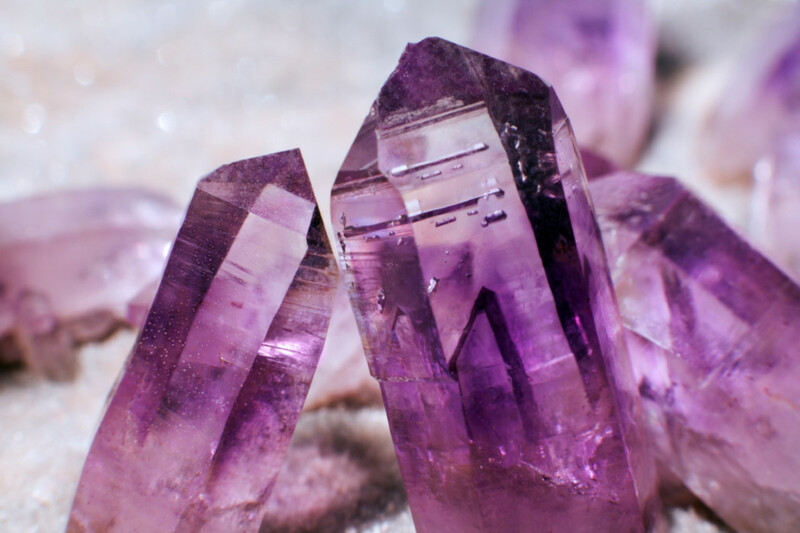 Crystal healing and the use of crystals to improve and balance our lives is a safe natural therapy that can be used with people of all ages as well as animals in several forms and in many applications. The colours pink and green are associated with the heart chakra and so it is often crystals of these colours that are used in order to attract love into our lives or to improve existing relationships. Crystals can also be used to help heal past relationship upsets and difficulties to help heal a broken heart or to enable us to let go of unhappy relationships and past loves and be able to move on. 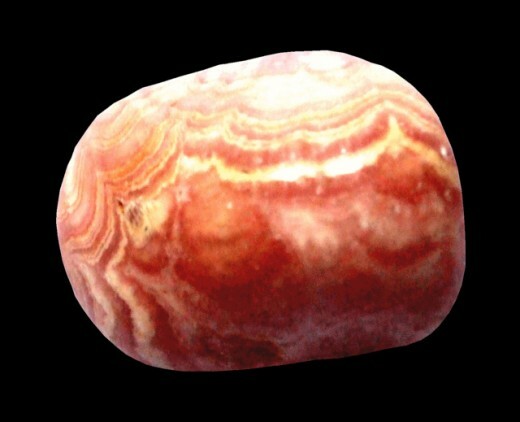 Rhodochrosite is a banded pink stone that is commonly available in shops and online. 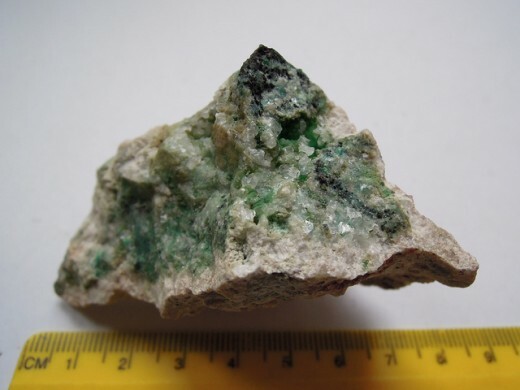 It is a useful stone for healing emotional issues such as healing past emotional wounds from the past, helping you to forgive, attracting a soul-mate and also aids self-acceptance. 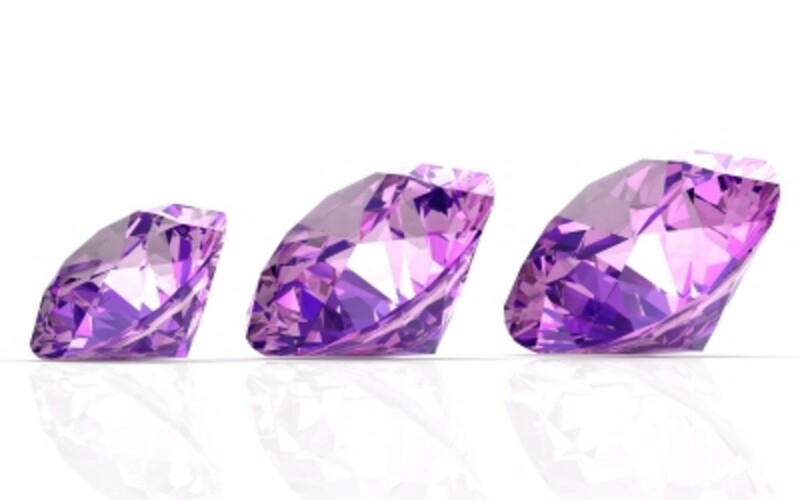 This crystal can help you feel able to take more chances, try new things and be more adventurous in bringing the things you truly desire into your life. Rhodochrosite can help to remove blockages in the heart chakra and open it to new love. Lie quietly where you will not be disturbed and place the Rhodochrosite crystal over your heart chakra (located in the centre of the chest at the level of the heart) and close your eyes. Think about the qualities you are looking for in a new love and visualise this person coming into your life and spending time together. Feel the love that will grow between you and this person and let it flow all around you. Do not rush the exercise and try to continue it for around ten minutes. Rose quartz is a well-known stone for aiding in matters of the heart and love. So much that it is sometimes called the stone of love. It is a good choice for cleansing the heart of past hurts and opening it to accepting new love and can also help to attract a new partner into your life. This is a stone with a calm energy that makes an excellent emotional balancer. 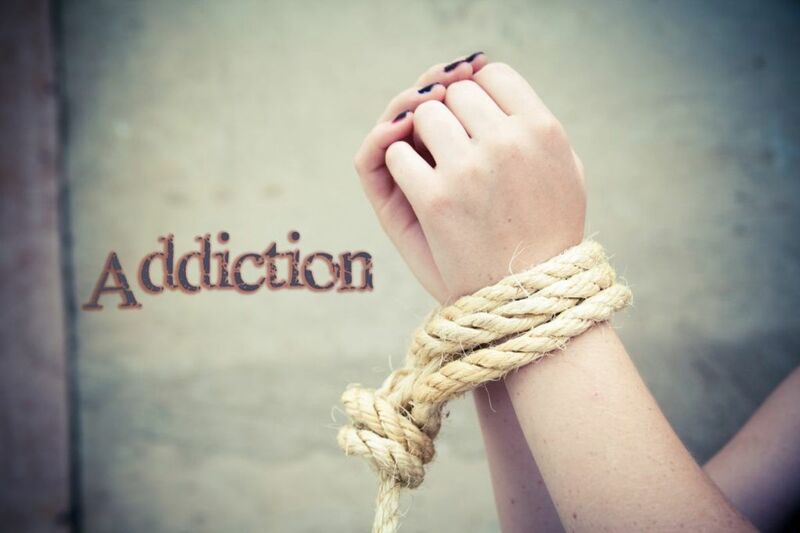 It can be used to bring peace and acceptance to your life after suffering heartbreak. Sometimes, even after a relationship or love affair has long been over it is still hard to completely let it go or feel able to think about falling in love again. Ties to another person can be so strong that they will remain unless you take positive action to remove them. Chrysocolla also helps to heal the heart chakra and release any pain that is held there from past emotional hurts. These will both help to open your heart to love again and to leave the past behind. In order to break the ties that may still exist between you and an ex-partner, sit quietly holding a chrysocolla crystal in one hand. Visualise yourself and ex-partner standing several feet apart with golden threads connecting your hearts. In your visualisation, pick up a pair of scissors and cut the threads between you while saying ‘thank you for your love and the time we spent together. Now I am releasing you from my life’. See both of your hearts filling with warm energy from the crystal and being ready to love again. Another stone that is good for this kind of exercise is obsidian. This crystal cleanses the heart and helps in letting go of painful attachments and memories. Jealous within a relationship can bring a very negative energy and is a destructive emotion. It can also be a very hard emotion to control, especially if you have been hurt in the past or find it difficult to trust others. Sugilite can help control and cure jealous outburst and clear your mind to be able to see that your partner is doing nothing wrong and that insecurities are at fault I the situation. This exercise can be completed as often as it is needed but it is important to cleanse the crystal each time as otherwise it will become stagnated with the negative emotions and not be able to work as well. 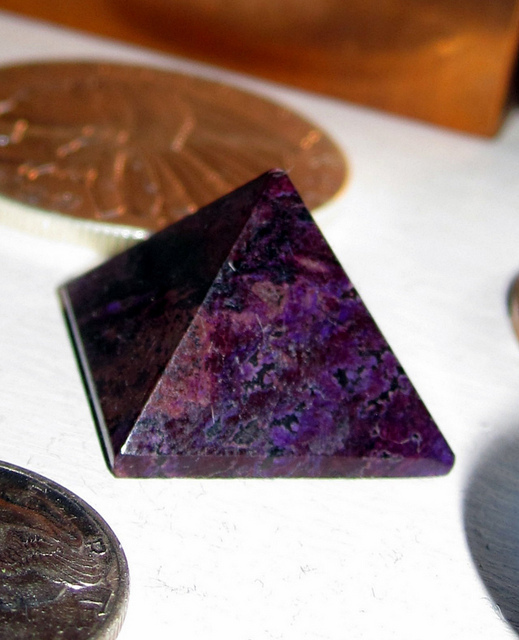 Sit or lay in a quiet room holding the Sugilite over your heart chakra. Think of your partner and the conflicts between caused by jealously. 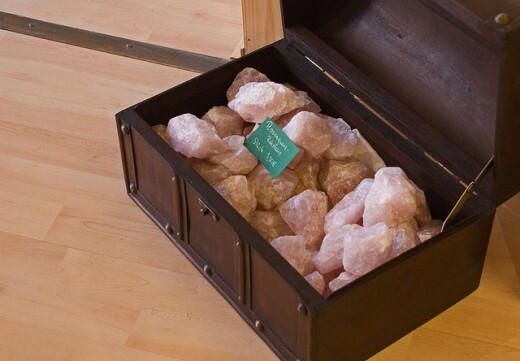 Visualise the crystals healing vibrations soothing your heart and cleansing the negative emotions and hostilities and replacing them with love and calming energy. Although finding love and starting a new relationship can be a beautiful time in life and filled with hope and happiness, it can also be fraught with worries. These can be relativity small issues such as concern over not upsetting a new partner as you get to know each other or about how they will react to learning certain things about you to larger matters, for example if your parents may disapprove of your new love due to barriers such as religion, race or gender. Sadly relationships do not always last or turn out the way you had hoped for and this too can be a time of great hurt and turmoil for your heart and emotions. Rose quartz is a useful stone to turn to when you need to heal and soothe emotional problems or support fragile feelings. It cleanses the emotions and promotes inner healing and self-love. Rose quartz removes negative emotions and replaces them with loving calm, can be used to reduce tension and aid in forgiving those who have hurt us. Run yourself a warm bath and place several rose quartz stones into the water. Soak in the water for a while before picking up one of the stones and holding it to your heart. Lay in the bath holding the stone and visualise you’re your negative emotions draining away from your body and being replaced with a warm, soft white energy. Once this step has been completed step out of the bath and allow the water to drain away taking your emotional pain, hurts and other negative feelings with it. If you wish you can light candles and place them around the bath or use an oil burner and essential oils. Lavender or geranium scents are a good aid to relaxation and so are ideal for this purpose. Moonstone is another stone that can be used to soothe emotions and is also good at helping to lessen overreactions to events.